Pinning up some pin ups! 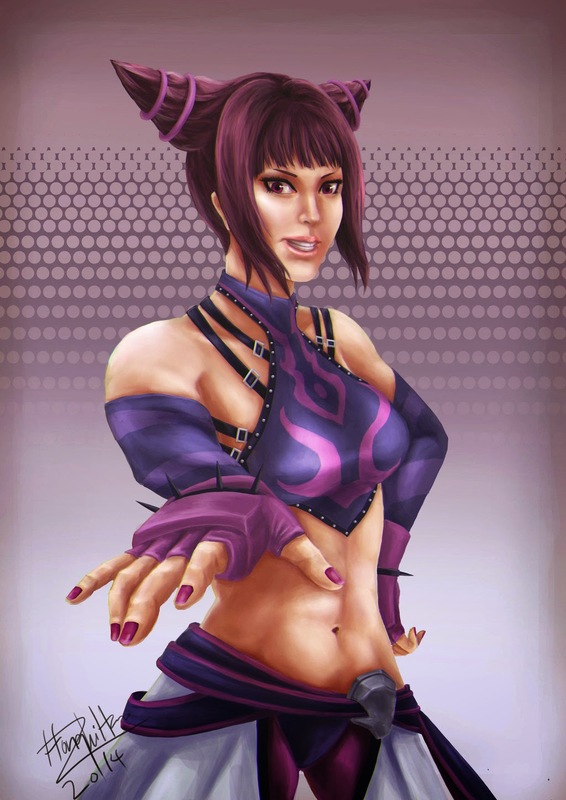 Churned out a bunch of digital paintings, mainly female character fan art, enjoy! 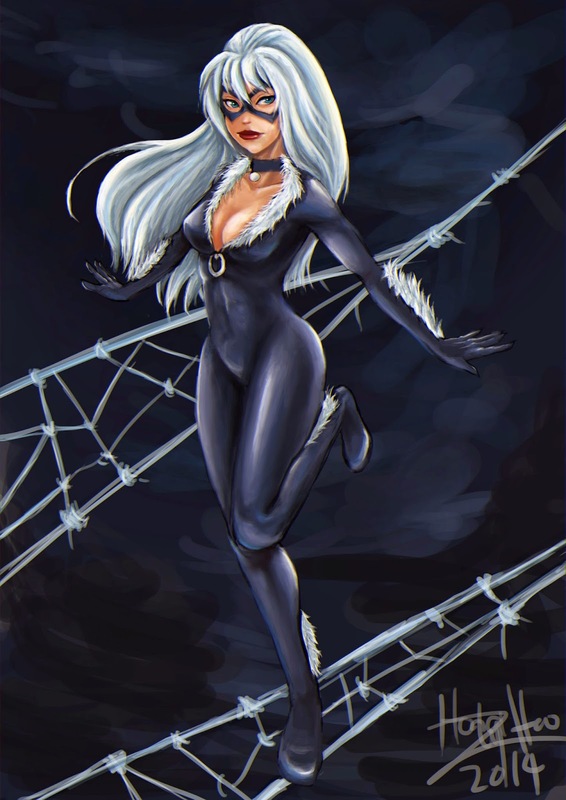 Black cat fan art, character owned by Marvel. Photoshop. Took me about 2-3 days working on my free time. 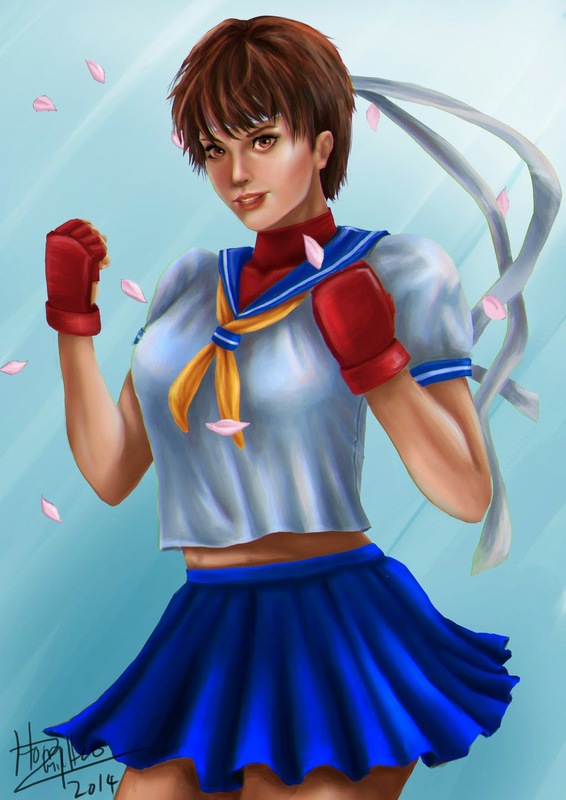 Juri, Rose, and Sakura from Street fighter. 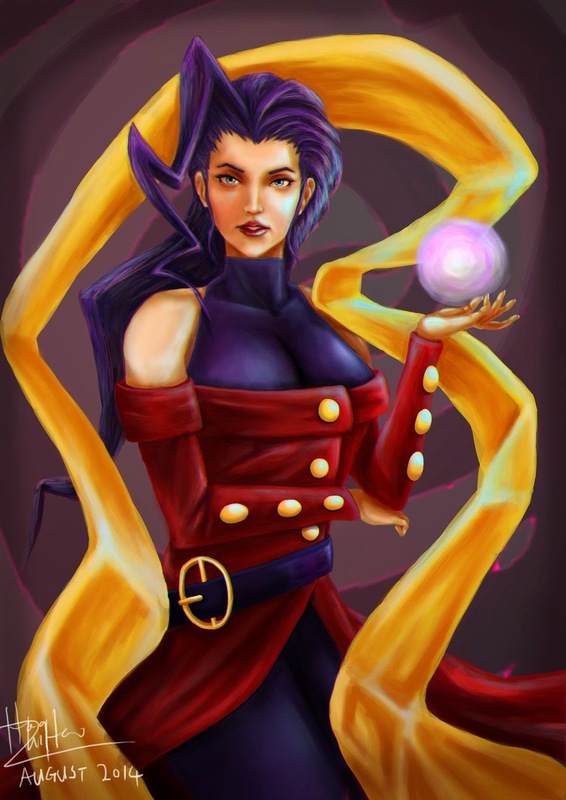 Each piece took me about 4 days or so, am a slow painter, and only able to afford a few hours per evening to do it.